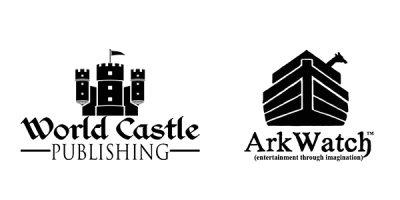 The ancient magic that has been dormant for centuries will awaken and prove to the world that not all heroes wear capes. Some wear skirts, but only on special occasions. Because, really, let’s face it, how practical would a skirt be when you’re saving the world from the darkest magic known to man? 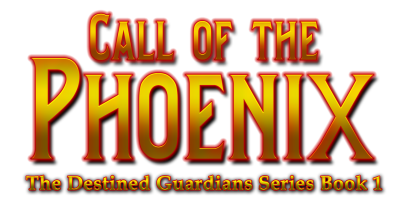 When fourteen-year-old Seraphina Miles is sent to live with her estranged archaeologist father, she has no idea she would be in for the adventure of a lifetime. When she finds a strange amulet hidden in the ruins of Machu Picchu, her boring summer is suddenly filled with magic beyond her dreams. 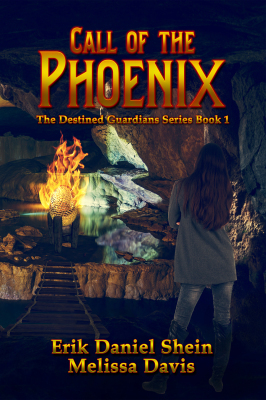 The amulet leads her to a golden egg in the middle of a burning fire. When the shell breaks, the phoenix hatchling nestled inside imprints on Sera. 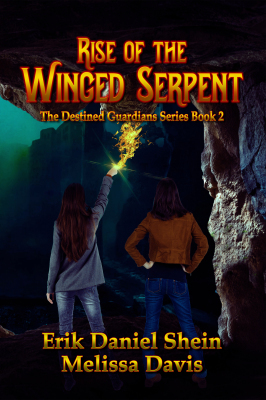 Their special connection sends her on a quest to find the missing stones which will give her the power to defeat the winged serpent that hides in the shadows. 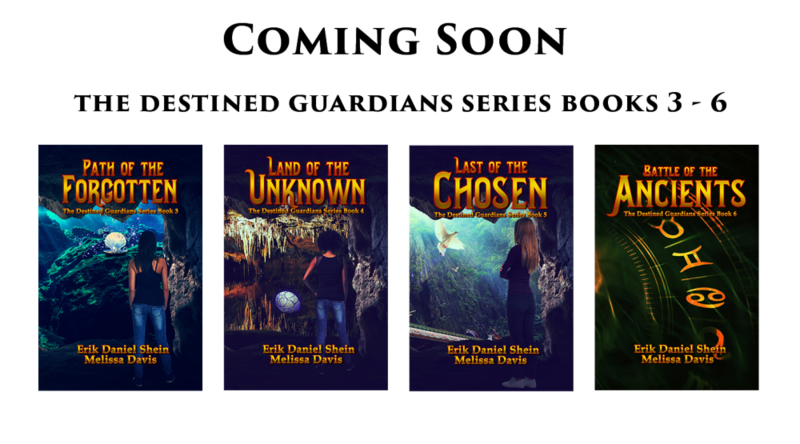 If you love heart-racing adventures filled with mystical creatures, magic older than time itself, and heroes that defy conventions, Sera’s story will keep you entertained until the very last page. 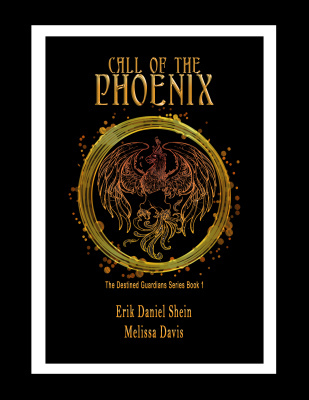 The Call of the Phoenix is the first book in the Destined Guardian Series.